Surprised? Shocked? Eh, not really? At the China Joy gaming event in Shanghai, Gran Turismo creator Kazunori Yamauchi once again stated that work on Gran Turismo 6 shortly after GT5 finished (something he told Kotaku back in 2010). Yamauchi also reiterated that he and his studio always have their eye on the cutting edge of visual expression—which probably means Gran Turismo 6, whenever it's finally done, will look impressive. Also at China Joy, Yamauchi mentioned the possibility of a PS Vita Gran Turismo, saying, "If we made it, I'd want it to have this: the ability to play and use 3G whenever." 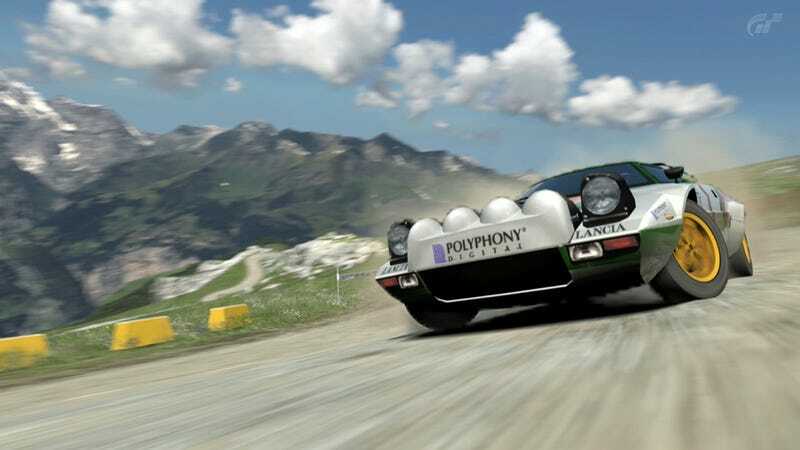 Forget that, because now the race is to see how many Forza games, rival studio Turn 10 can race out before Gran Turismo 6 is eventually completed in the year 20XX.